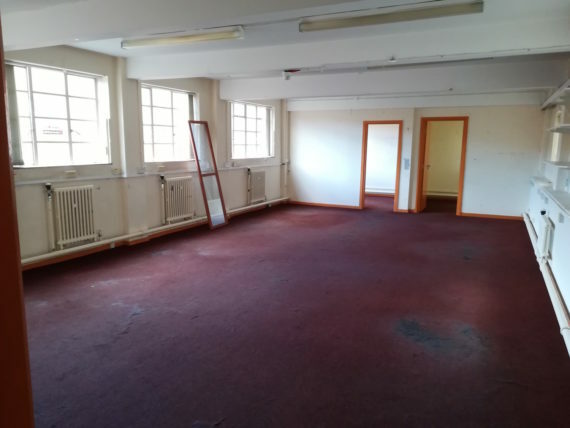 The artists' studio and project space in Preston city centre, which currently has a waiting list for studios, is taking over the first floor of the building. 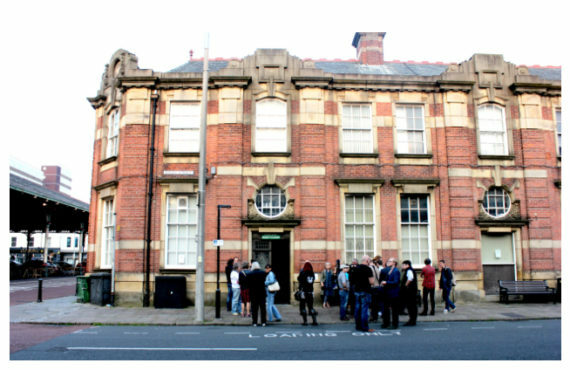 Artists’ studio and project space The Birley in Preston is tripling in size after taking over a new floor in its city centre premises on Birley Street in the city centre. Run on a voluntary basis, the intention is to develop the new first-floor space over the year, working to a full launch event in the summer. Building work will take place alongside The Birley’s usual exhibitions, workshops and events. The artist-led space was established in 2014 by graduates of University of Central Lancashire (UCLan) still living and working in the city. The studios have been oversubscribed since the first year of opening and there is a waiting list for spaces. Studio directors Stephanie Fletcher and Benedict Rutherford said in a statement: “We are the only artist-led studios in the city centre, and have had more demand for affordable artist spaces than we ever anticipated. 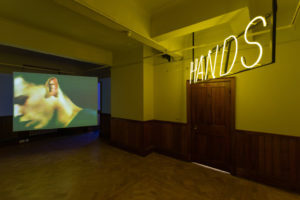 In 2015, Fletcher and Rutherford were recipients of an a-n Go and See bursary which funded a research trip to artist-led studios and projects in Newcastle, Middlesbrough, York, and Leeds. The building occupied by The Birley is owned by Preston City Council who have worked closely with the artists to secure the extra space. 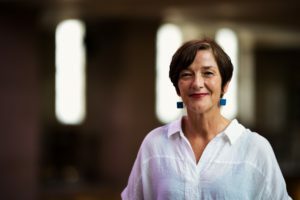 The project has also received help and support from UCLan-backed curatorial partnership In Certain Places, as well as Preston-based 2017 Turner Prize winner Lubaina Himid, who has just become a Birley member.